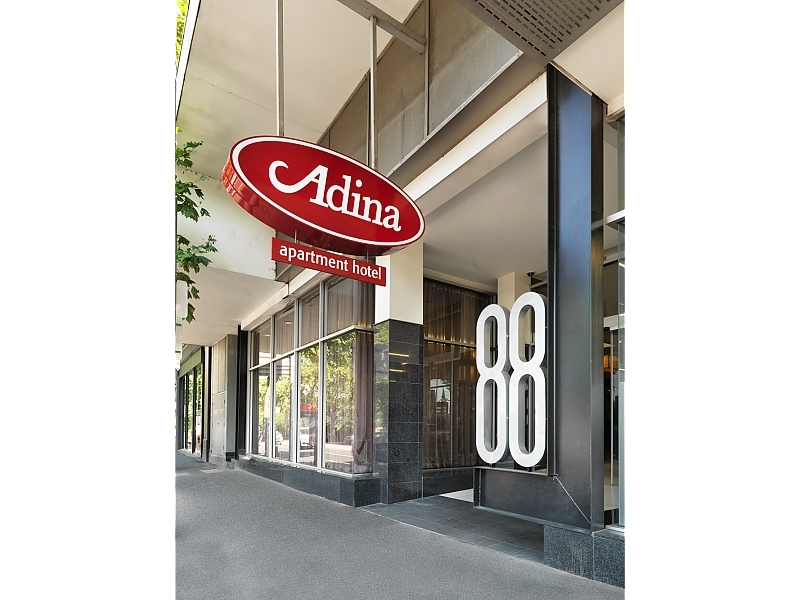 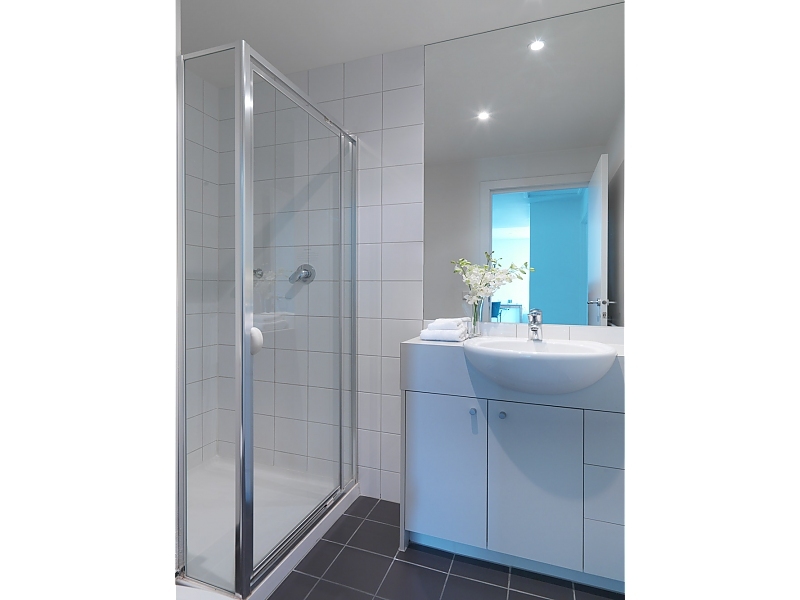 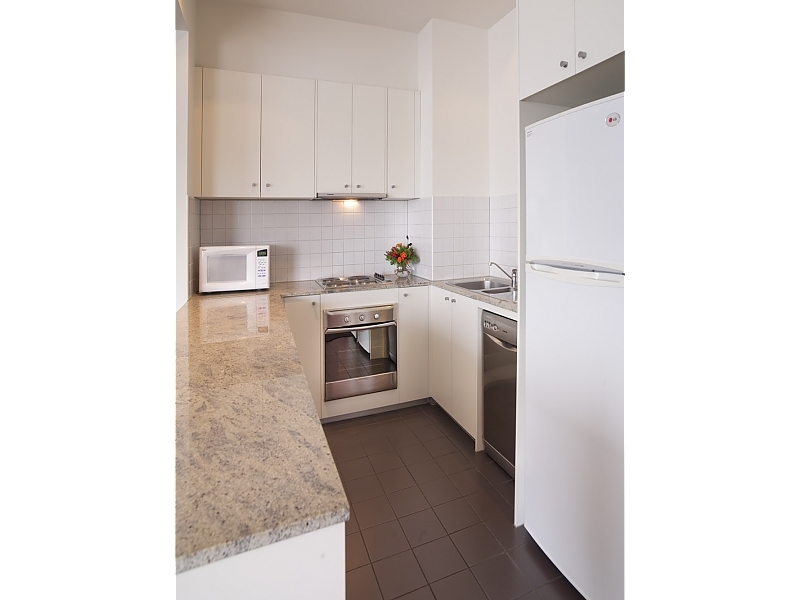 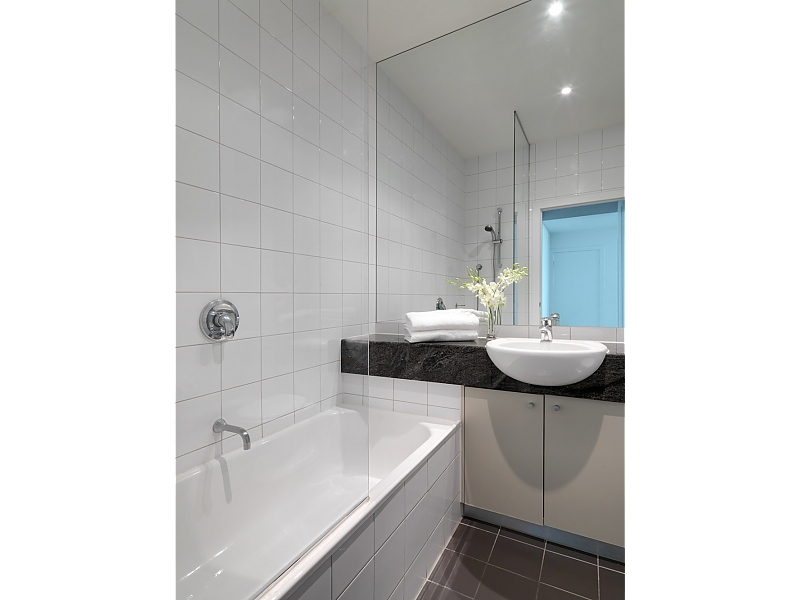 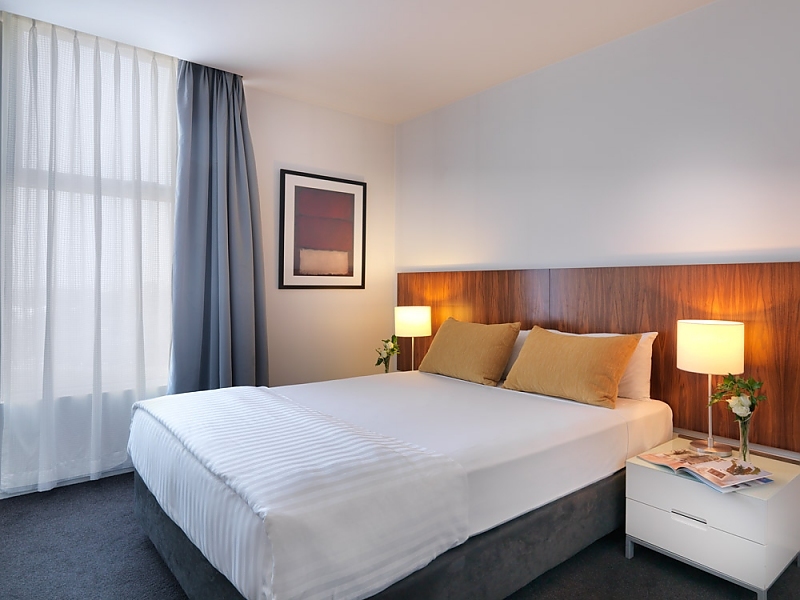 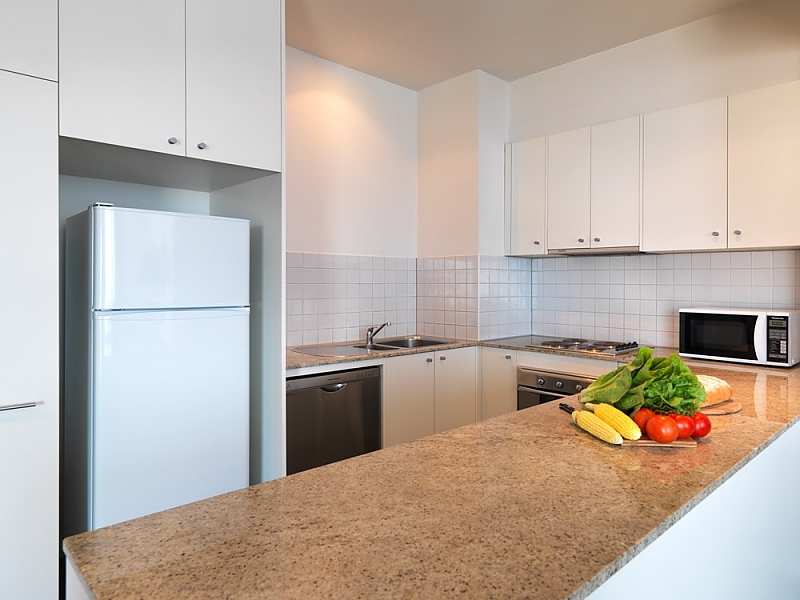 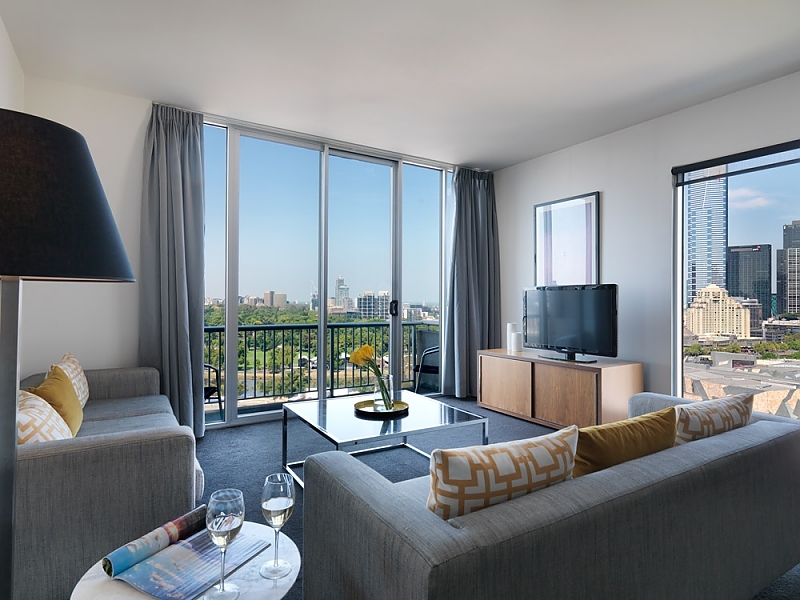 Adina Apartment Hotel Melbourne on Flinders is the perfect place to base yourself in Melbourne. 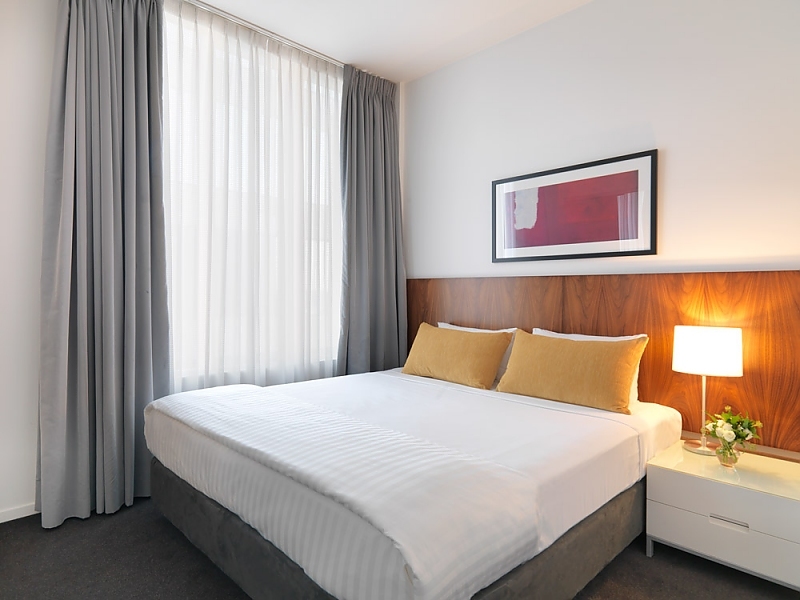 The apartment hotel is ideally located just two short blocks from Flinders Street Station and one block from Federation Square. 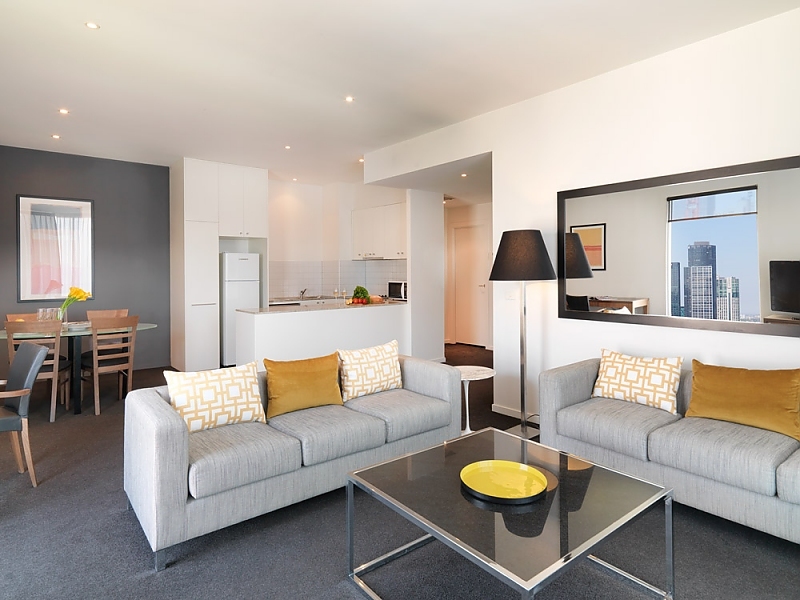 Set within an easy walking distance to explore Melbourne's historic arcades and laneways lined with cafes and boutiques. 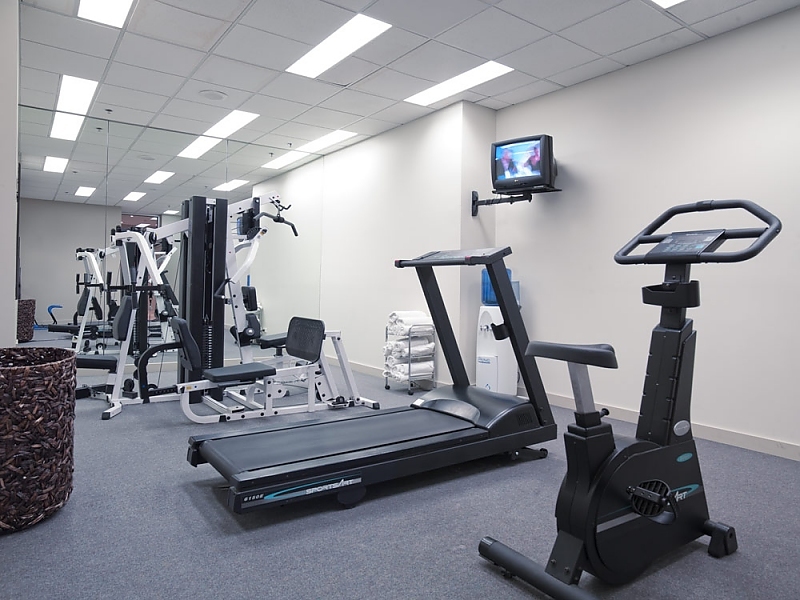 It is also in close proximity to venues that host major sporting events, art exhibitions and performing arts productions throughout the year.